Hang on to your martinis, Bond fans. 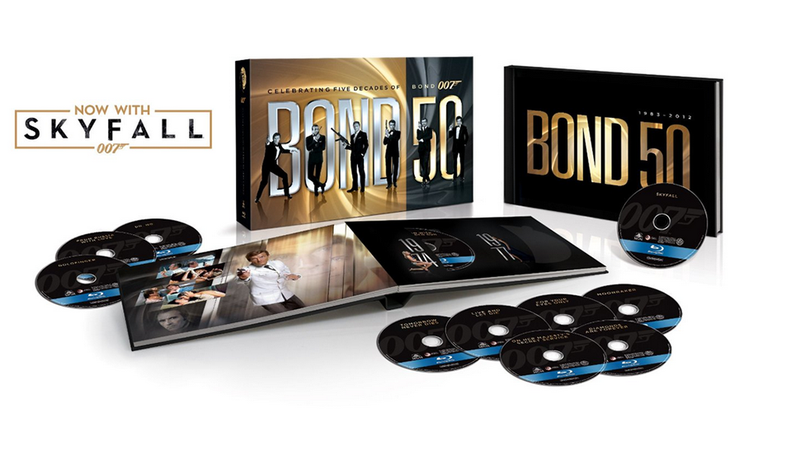 Amazon has a completely wackadoo 67% off sale on the Bond 50th Anniversary Blu-Ray box set. That's all 23 Bond movies for one hundred dollars. But it's today only, so get moving!